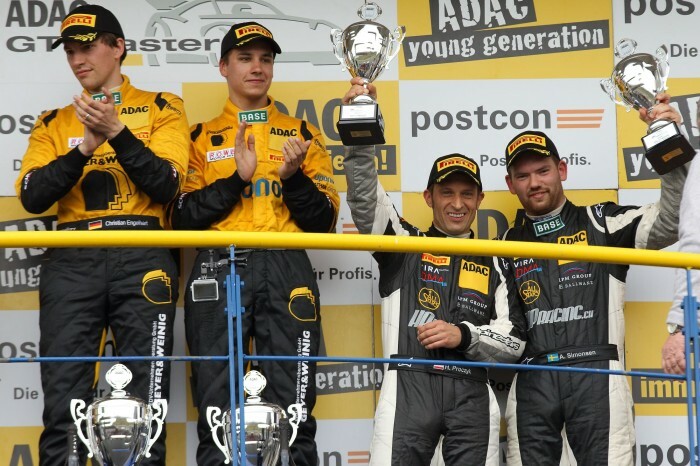 The successful Swedish race driver will be back to contest the final event of the ADAC GT Masters season. 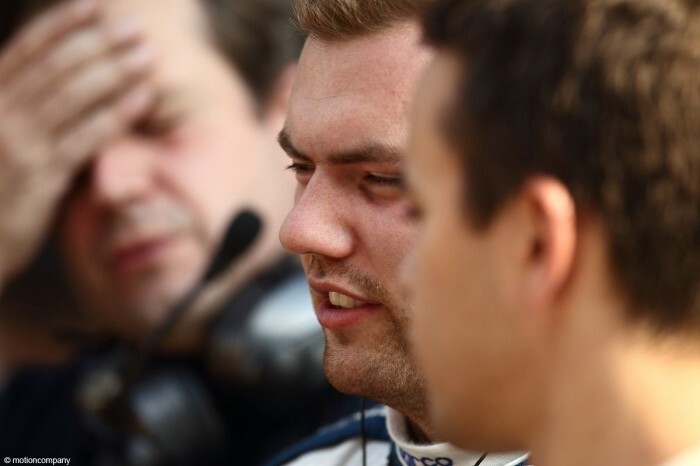 He will share a Callaway Competition Corvette Z06.R GT3 with Patrick Assenheimer (DEU). 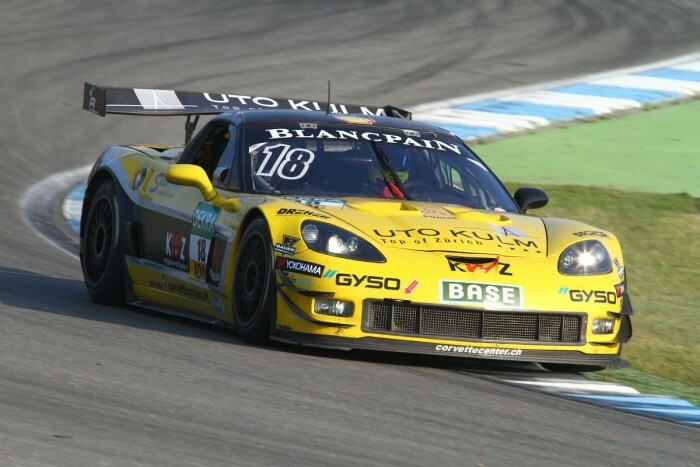 The Corvette is the most successful car in the ADAC GT Masters, having won 23 races so far. Andreas Simonsen also contested last year’s finale for the team. 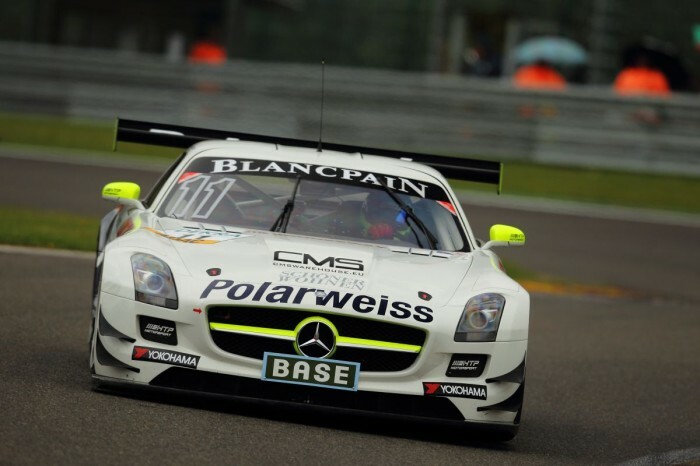 This year, he claimed three podium finishes in the series at the wheel of the HP Racing Mercedes-Benz SLS AMG GT3. The two one-hour races will be broadcast live on sport1.de. There will also be a live stream available at adac-gt-masters.de.